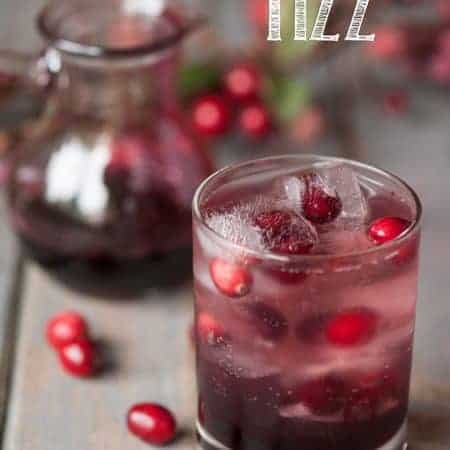 Fruity, tart, and sparkling cocktails are always so refreshing and this Cranberry Fizz, spiked with vodka, is an easy drink you’re sure to love. 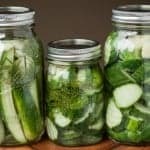 I’m a huge fan of easy cocktails. 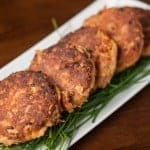 When I go to a fancy bar and look at the amazing combinations of flavors and bizarre concoctions they come up with, I realize the drinks I make at home simply can’t compare. What I do make, however, are simple drinks that taste good. What more do you need, really? 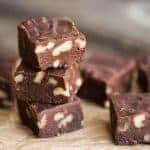 If you want a fancy drink with black walnut bitters and habanero infused absinthe, you’re best bet is to visit any of the trendy bars in Portland, Oregon. You’ll never see me come up with something crazy like that. 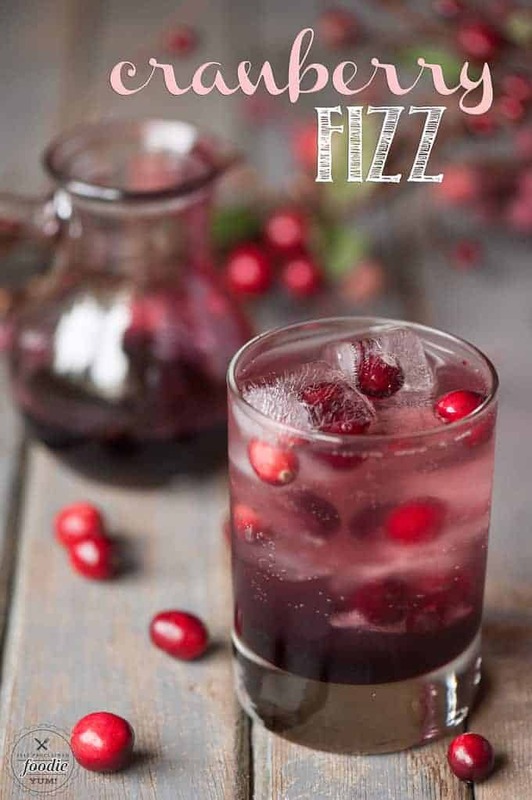 What you will see are drinks like this Cranberry Fizz. 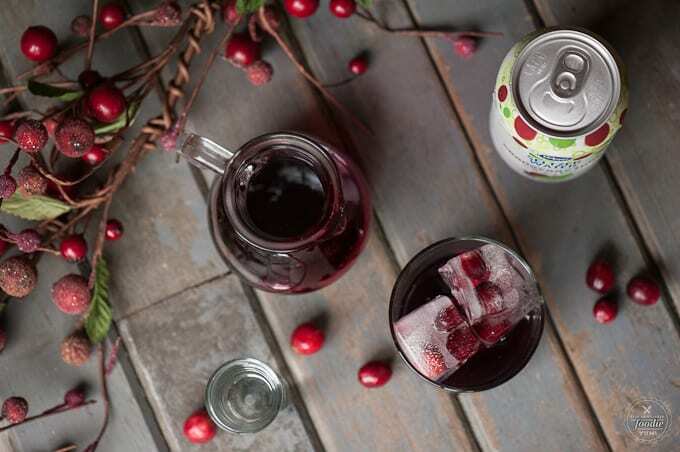 This tart and tasty cocktail starts with 100% cranberry juice, fresh orange juice, and sugar. I basically make a simple syrup by cooking these things together, but I take it a step farther and continue cooking until I end up with a thick ruby red syrup. 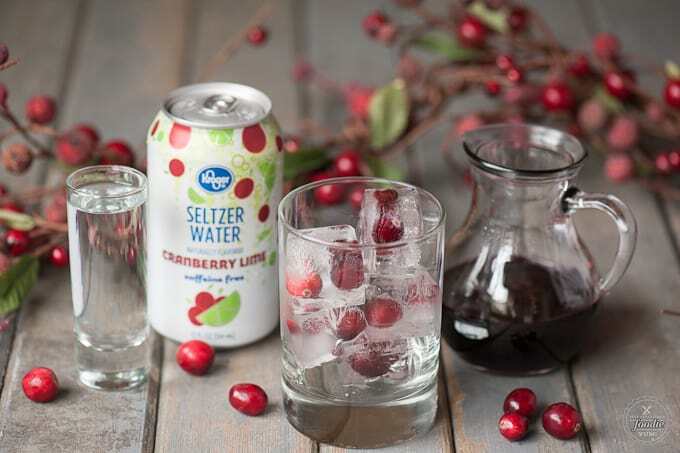 You can turn this into a non-alcoholic mocktail like I did for my kids by just mixing this syrup with sparkling water, or in my case sparkling cranberry lime water. 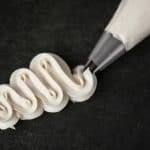 That, all by itself, is downright delicious. If you’re looking to make a cocktail, however, an ice cold shot of vodka does the trick. 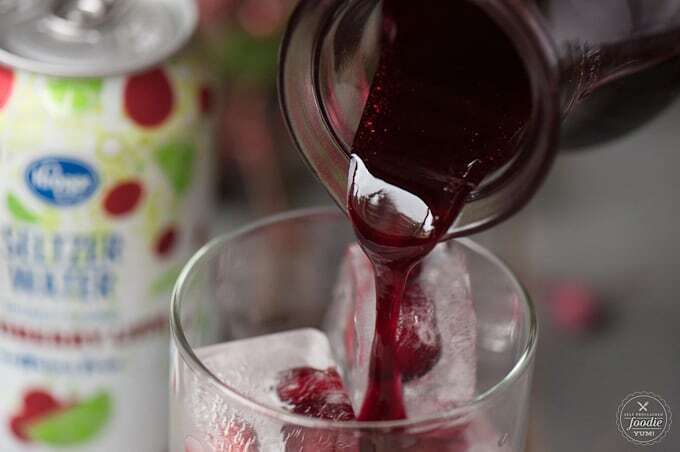 Just to make this drink extra pretty, I love freezing fresh cranberries in ice cubes. 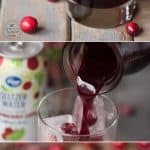 When you add a few cranberries and only fill the ice cubes wells half way up and let them freeze, you can top them with more water and freeze in order to get the cranberries to get frozen in the middle. Enjoy! 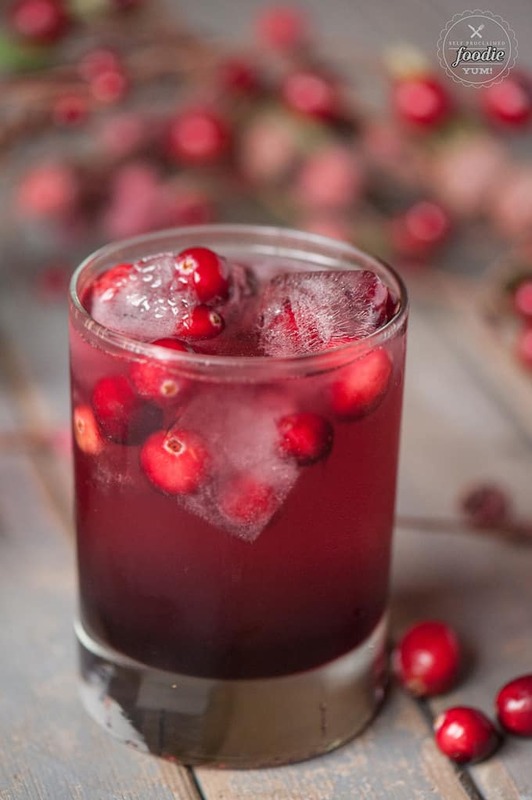 In a medium saucepan over medium heat, combine cranberry juice, sugar, and orange juice and cook until reduced by half while swirling occasionally, about 15 minutes. 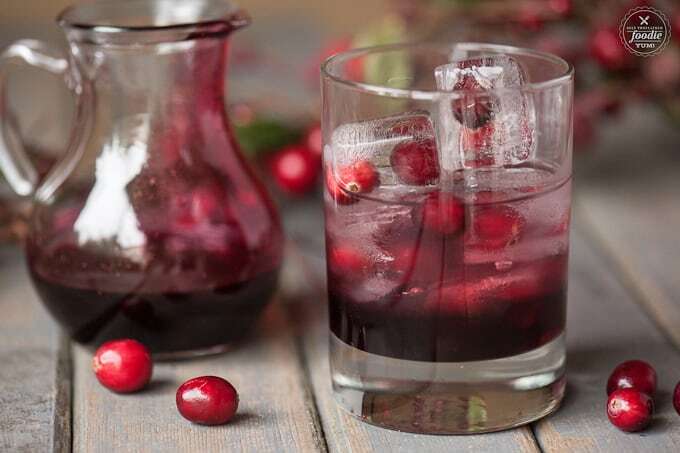 To make cocktail, combine sweetened cranberry syrup with vodka. Mix well. Divide between two ice filled glasses. Top with sparkling water.